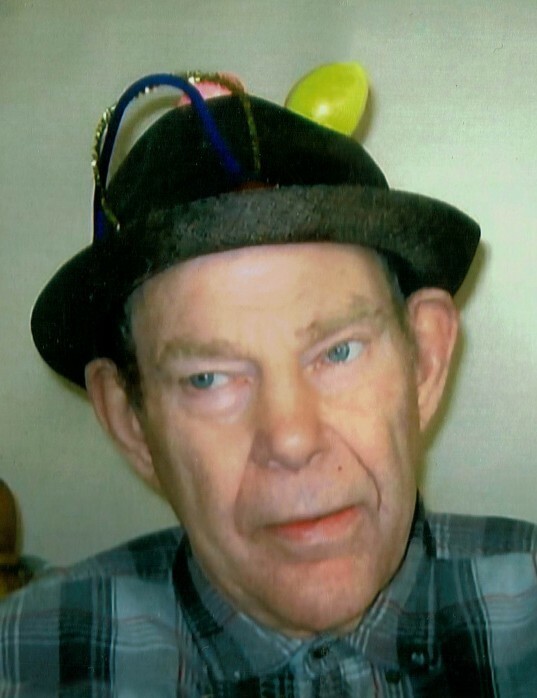 Hillman Harris Jr, 72, of Argyle, MN, passed away on Tuesday evening, June 19, 2018 at Altru Hospital in Grand Forks, ND. Hillman was born on November 6, 1945, at his aunt's house in Stephen, MN, the son of Hillman Sr. and Dorothy (Longerbone) Harris. He was raised in Strandquist, MN where he attended school. Hillman lived in several different towns until moving to the Marshall County Group Home in Argyle in the 1990's. He enjoyed riding his exercise bike, looking through magazines, doing puzzles, and taking his socks and shoes off; and he also liked to recite nursery rhymes, old church hymns, and the Lord's Prayer. Hillman had a great love for food (oftentimes on other people's plates) and though he liked Polish sausage a lot, his sister's donuts were his favorite. He had a gentle spirit and will not be forgotten by his many friends and caretakers. Left to mourn his passing are his sister, Mary Jane Lindblad of Warren, MN and several cousins. He was preceded in death by his parents, Hillman Sr. and Dorothy; brothers, Ole, Leonard and Harry; sisters, Delia and Gloria; brother-in-law, Robert Lindblad; sister-in-law, Audrey Harris and nephew, Terry Lindblad. Donations are Preferred to the Marshall County Group Home, Argyle, MN. FUNERAL SERVICE: 10:00 AM on Tuesday, June 26, 2018 at Our Savior's Lutheran Church in Warren, MN. INTERMENT: North Bigwoods Cemetery, Argyle, MN.